May 1978 – March 1981 construction of the SEZ (Bau1, Bau2, Bau3). 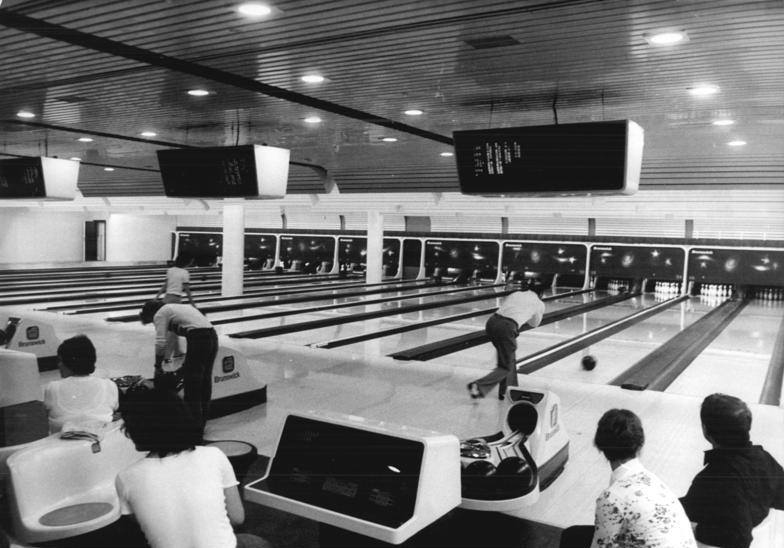 The new sport and recreation center Berlin was opened on 20.3.81. It was handed over by Erich Honecker, Secretary General of the SED Central Committee and Chairman of the State Council of the GDR, as a house of meaningful leisure activities. 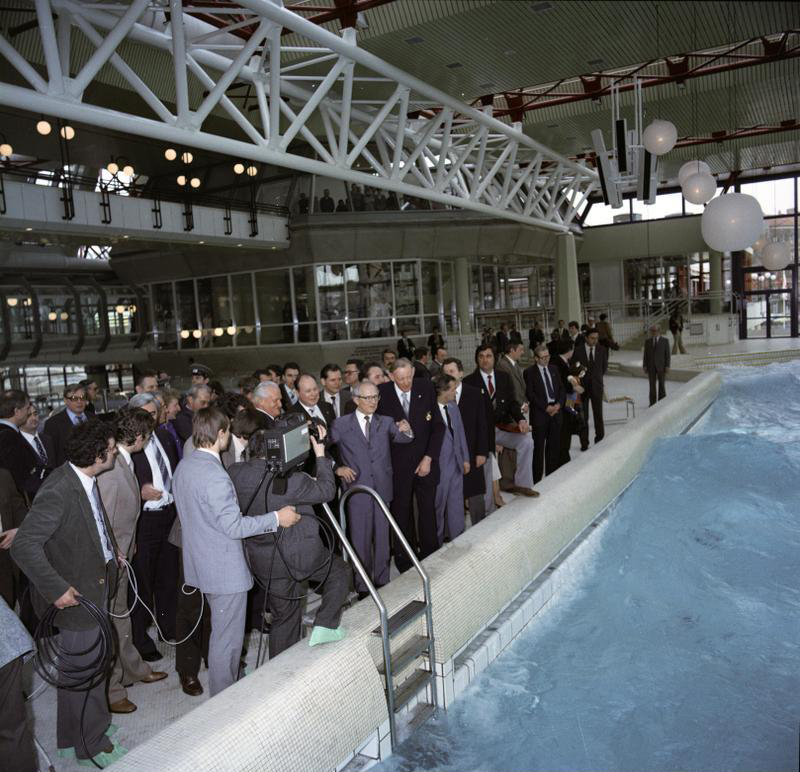 Here during the tour in the indoor swimming pool- the wave pool-. Right beside E. Honecker Prof. Dr. Ehrhardt Giss. 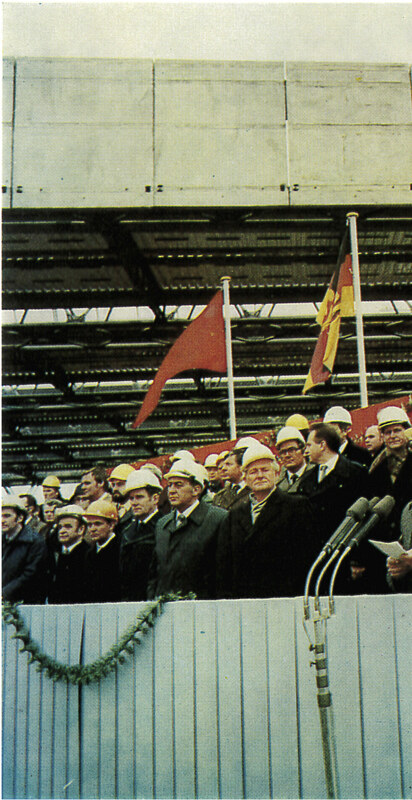 Behind E. Honecker: Günter Mittag (l.) and Wolfgang Junker (r.). View of the outdoor area. 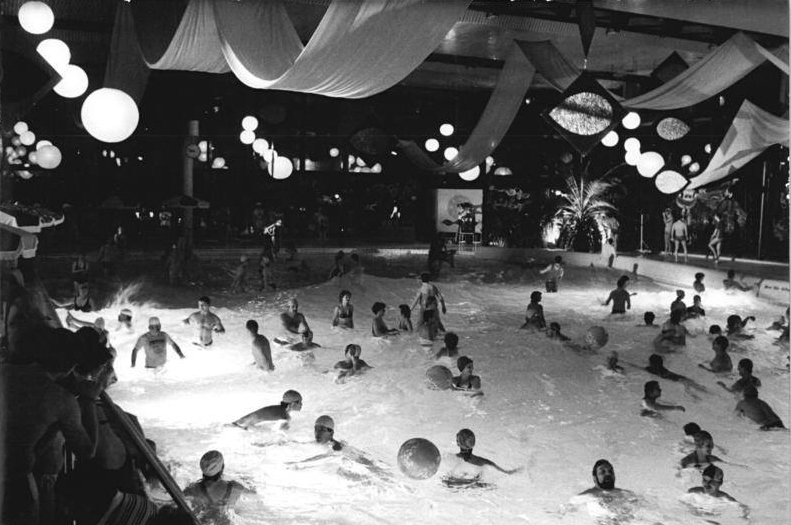 “SEZ komplett” – a series of events at the Sports and Recreation Centre – was all about carnival on 1 February 1986. The costumed visitors were able to experience amusing hours in all rooms of the house. 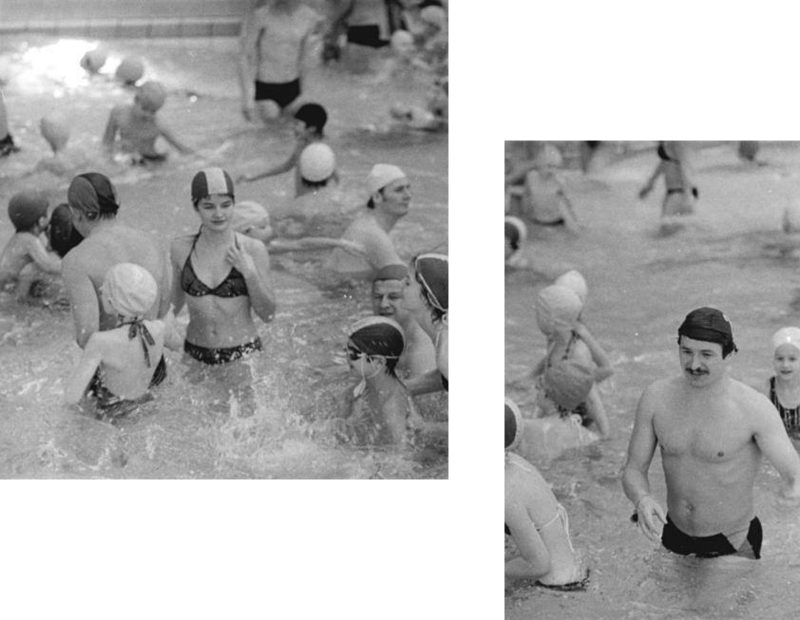 The swimming-pool hall was also full of hustle and bustle during the bathing ball. 26. 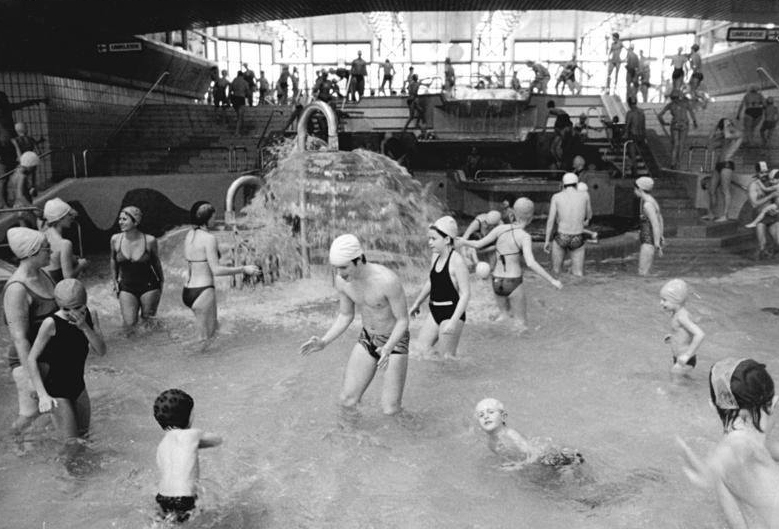 December 1987 After the contemplative peace of the holidays, many Berliners did not want to miss the opportunity to train their Christmas calories during sports and games in the SEZ. Swimming in the well-tempered pools also attracted numerous visitors on this day. 30. 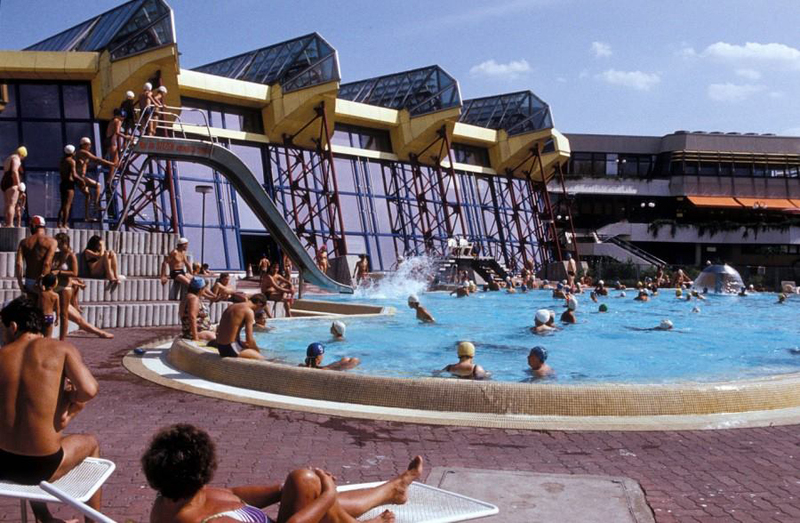 December 1987 Winter holidays in the SEZ – Hochbetrieb also in the swimming area of the Berlin Sports and Recreation Centre. At the turn of the year, numerous families enjoy the wet element during the holiday season. In 1986 over 700 sporting and cultural events took place in the SEZ. More than 400 special courses were held. 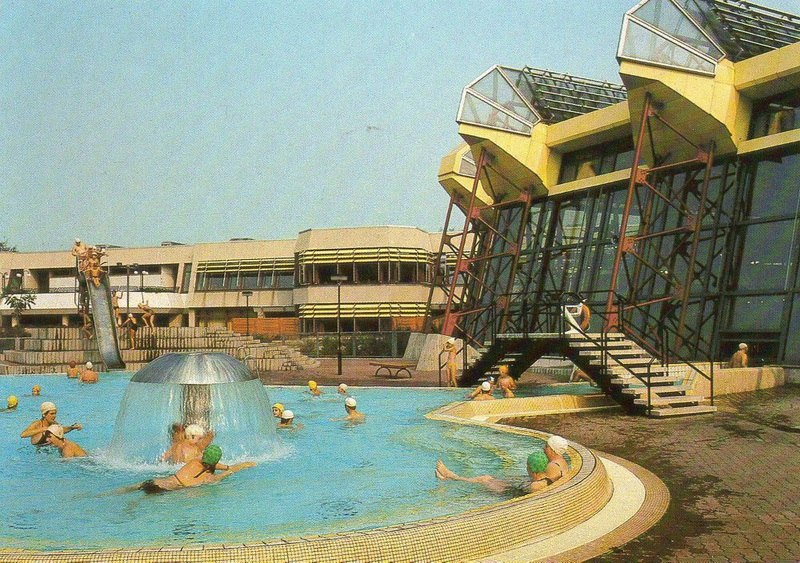 Outdoor pool of the SEZ Berlin – postcard from 1989.